While at a recent fundraising event I participated in a new game—at least to me. It took only a short amount of time and the space was right to pull off a perfect landing. 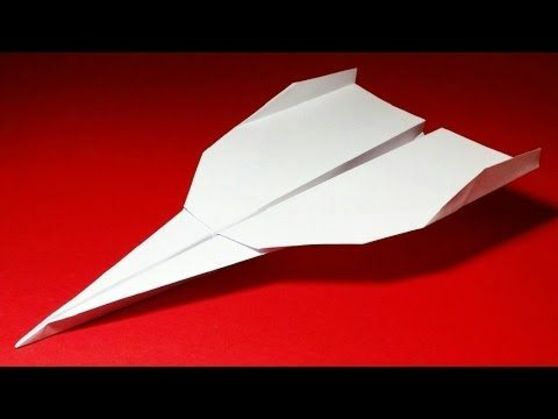 The organization sold individuals paper to craft their own airplanes at low price points ($3 for one; $5 for two; $10 for five; $20 for 20). Once their planes were created each “pilot” wrote his/her names on them, creating their own fundraising air force. The guests took their fleet to a staircase overlooking a lobby that had balloons attached to weights that indicated various prizes marked by 8.5 x 11” sheets with the prize listed. The players then stood at the balcony and aimed their airplanes at their preferred prize/s. An individual was on the ground with a little piece of tape that whenever an airplane got close to a target they would tape the tip down so it wouldn't move. There were 25 different balloons out there and it was great fun to watch and laugh as hundreds of the handmade planes hit or missed their targets. Signs were posted to explain aspects of the game: early boarding, doors closing, take-off and landing. Once the game concluded the staff started measuring until winners could be announced. It was a great game and though it won’t work for every group, it just may be a fun way to try some new tricks with yours.